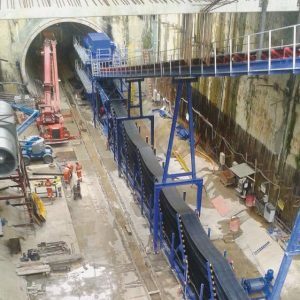 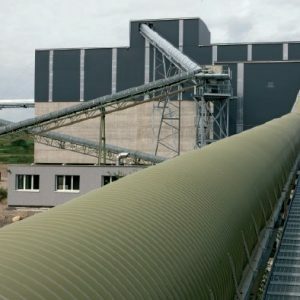 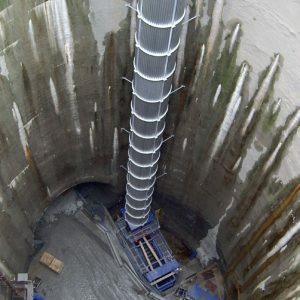 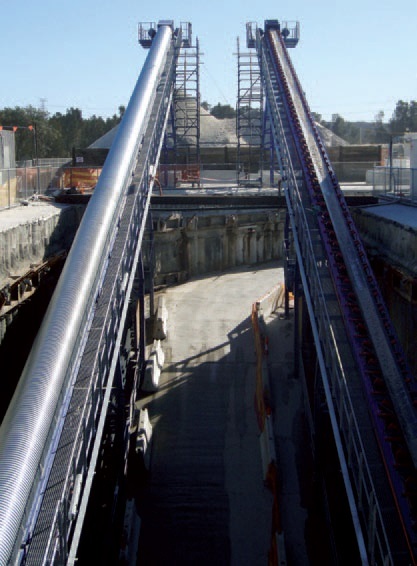 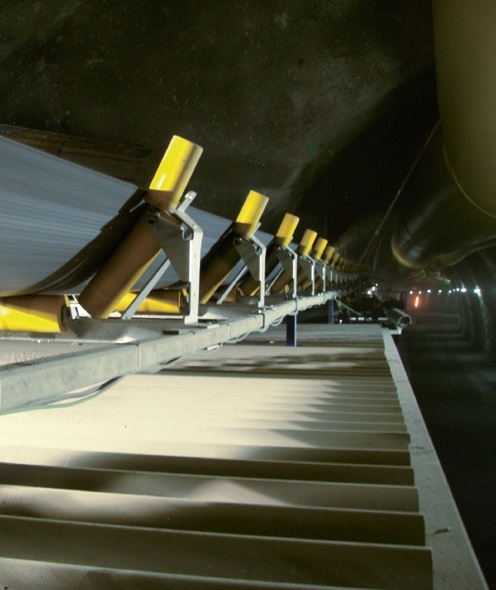 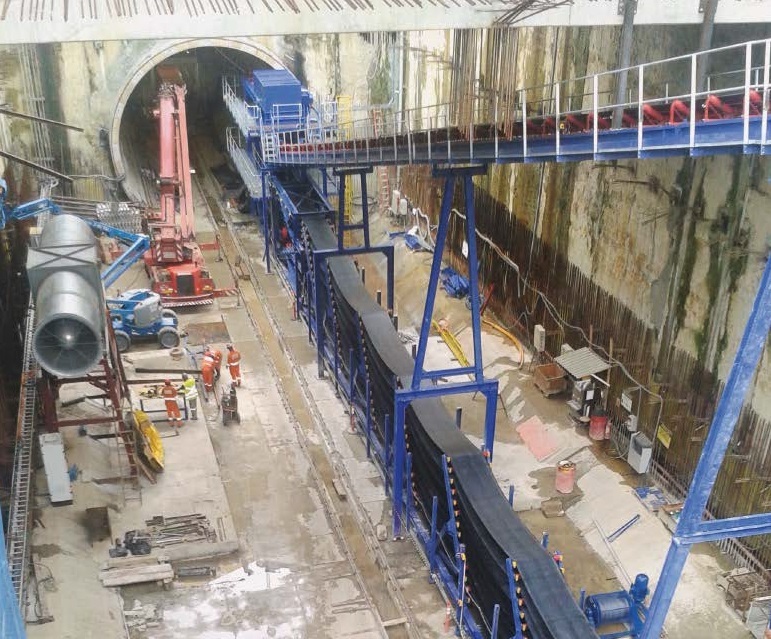 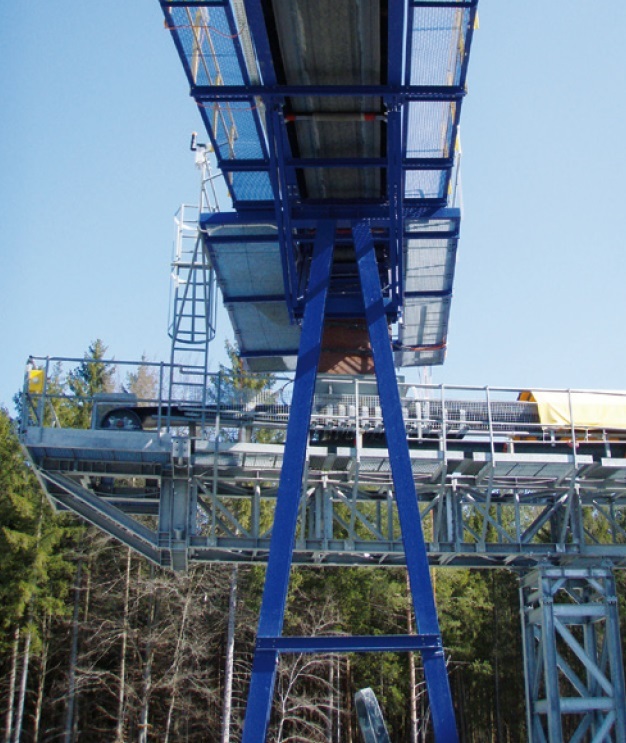 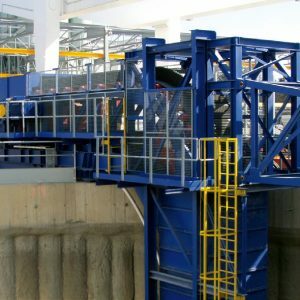 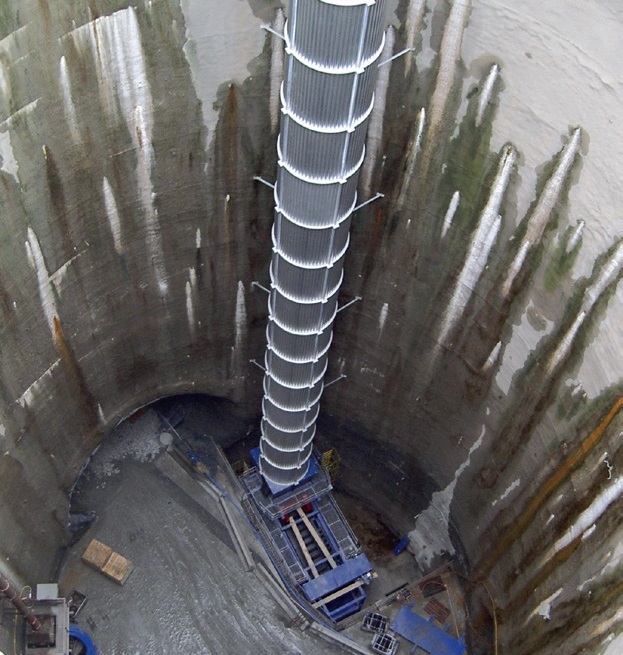 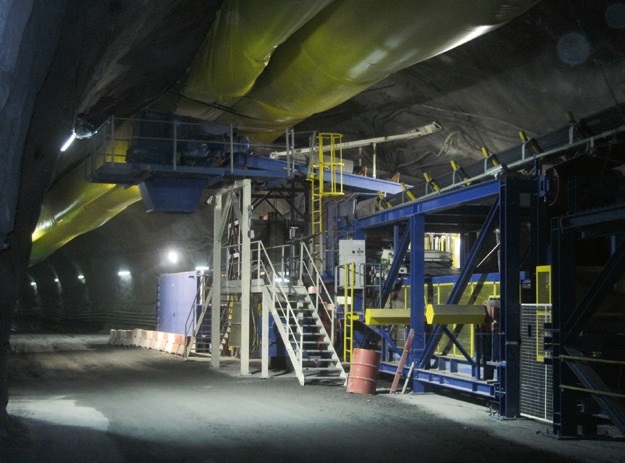 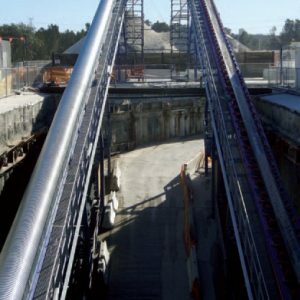 Scalable conveyor systems engineered to meet the requirements of any project, whether it be a TBM tunnel development or a long term materials handling solution. 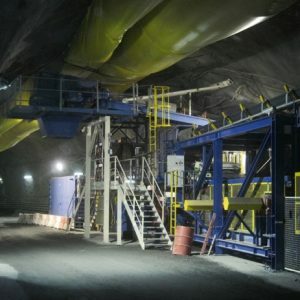 Austunnel has partnered with Swiss tunnelling specialists, Marti Technik AG, for the design and manufacture of conveyor systems for tunnelling, mining and quarrying. 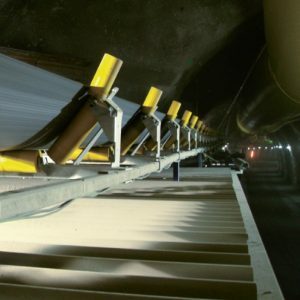 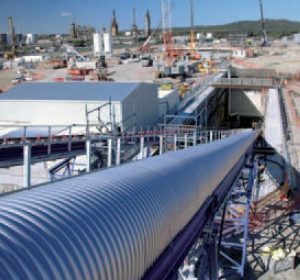 Marti Tecknik conveyor systems have been utilised on high profile projects such as the Gothard tunnel in Switzerland, and an extensive list of projects throughout Europe and Asia, that includes the Sydney Water Desalination Plant. 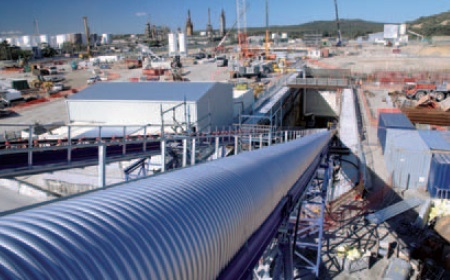 If your project is manpower constrained, Austunnel offers a full range of installation, commissioning, support and maintenance services to ensure timely delivery and maximise operational availability. 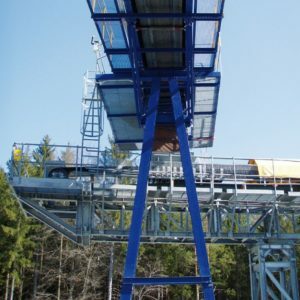  Whether you require large capacity or small, simple system or complex, contact Austunnel to discuss your conveyor system needs.